Big in the education markets because it’s free and easy to use, and taking off for business premium users, ThingLink provides users with the capability of building interaction with anything on the web through your own images. Signup via your Facebook, Twitter or Google accounts, or normal registration procedures. Once on, you have access to uploading your images (from your hard drive or import from Flickr, Facebook or the web) and creating the hotlinks or tags onto these. Rich media tags can come from pretty much any website including Amazon, YouTube, Linkedin, Mailchimp, Spotify, Slideshare, Instagram, Soundcloud etc. You basically just need the URL. 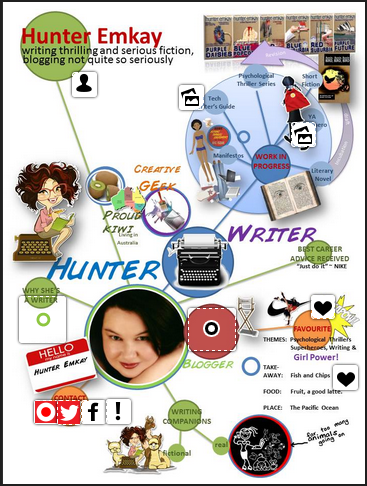 For my example I tagged my original Visual Resume image – creating a Visual Resume has been one of my most popular posts, but ThingLink ramps it up to a large degree. I input the likely tags to sites like Facebook, Twitter and my email address under the contact area of the image. But I also uploaded a couple of book covers and other images to my own blog media bucket, took the urls of each and input those image files as tags also. When somebody clicks on the little tag markers, the image pops up for them as a surprise. For the additional text of my bio, I simply added this to a tag under the text field – there doesn’t appear to be a character limit to this field. Leaving the URL blank, this just means that when somebody clicks on the tag icon, the text itself pops up for additional reading. Obviously there is great potential here for authors to use a book cover or large media poster image, and link in tags with the book description, the book trailer video you have on YouTube or Vimeo – which will run in a popup window onscreen, and other tags linking to book sales pages on Amazon and iTunes, as a marketing example. Add a soundtrack via soundcloud too, for atmosphere. Under the ThingLink website, if searching “author” there are a few examples of book bloggers who have taken a book cover and linked it with interview videos of the book author, and of course – links to book pages for purchasing the books. Here’s a great example of a beautiful image resume on some of Quentin Tarantino’s body of work, created by a fan. This is another example, using a book cover of Charlotte’s Web, and linking into all the quotes from the book shared on Goodreads. ThingLinks can be shared publicly, put into channels, or kept private (in which case the link can be sent out). 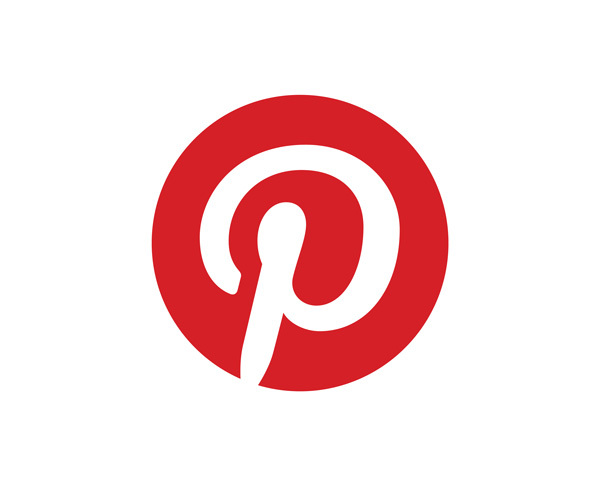 The scenes are easy to share onto Pinterest, Facebook, Tumblr, Edmodo, Twitter or Google+ or with an email. You can also create a ThingLink App on your Facebook page. And your ThingLinks can be embedded into your site. [Unfortunately, not on WordPress.com websites where embeds are not allowed]. As I can’t embed my new whizbang visual resume onto this blog, you can see it onsite at ThingLink or on my Bio page on the HunterEmkay website. There’s also an iOS App for ThingLink. This has some basic functionality of inputting facebook or twitter tags, for instance. I found the app problematic being stuck on portrait format, and so in how it enforces you bring in new images from your photo album, but only original images ie. any editing (cropping, red-eye removal, applied filters etc) are not recognised. On the other hand, the ThingLink app on my iPAD Air allowed me a fullscreen and beautiful view of this sample image (my Visual Resume) already in my ThingLink stream – this could be an excellent method of showing off your images while out using mobile devices (at book signings etc) provided you have internet access. ThingLink for Publishers is used by top brands such as Vogue.com to create engaging image designs and marketing campaigns. Like me, you may have already noticed the ThingLink interactive images popping up on web-published ezines etc (which look good on my iPAD air also), or with embedded videos and the like on sidebar images on websites. Publisher or small business users have access to analytics on their data, and other customisation features. ThingLink is a Free webapp that lets you import images and create hotlinks (rich media tags) on the image to popup anything from other images, text descriptions, videos, or links to social media sites. ThingLink is also a social community – you can follow other ThingLink creators which will give you a feed or stream of images being created, or you create channels for your own images. Images you’ve created can be shared via social media, email, or embedded onto websites – not only by yourself, but other viewers can use the same share functions. There is also an iOS ThingLink app useful for some new image creation tasks, or for displaying your images. ThingLink for Publishers is available as a premium package. Create interactive images and posters, or marketing visuals for free. Link in videos, images, URL links, text, sounds, social media profiles. A community site with comments and follows. Share publically via links, posts onto social media or embeds. An IOS app supporting the website. 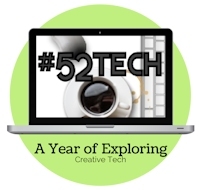 You can find all the posts indexed via the #52tech tag, or top menu option at hunterswritings.com. You can make your resume and marketing presentation more interactive and informative by using classmint.com. Classmint is a website that provide image,text and audio annotation for this. The uses for classmint.com are endless!. For more information , checkout classmint.com.